I invite you to elevate journal writing to a wildly enjoyable adventure full of discovery and expression for your students. 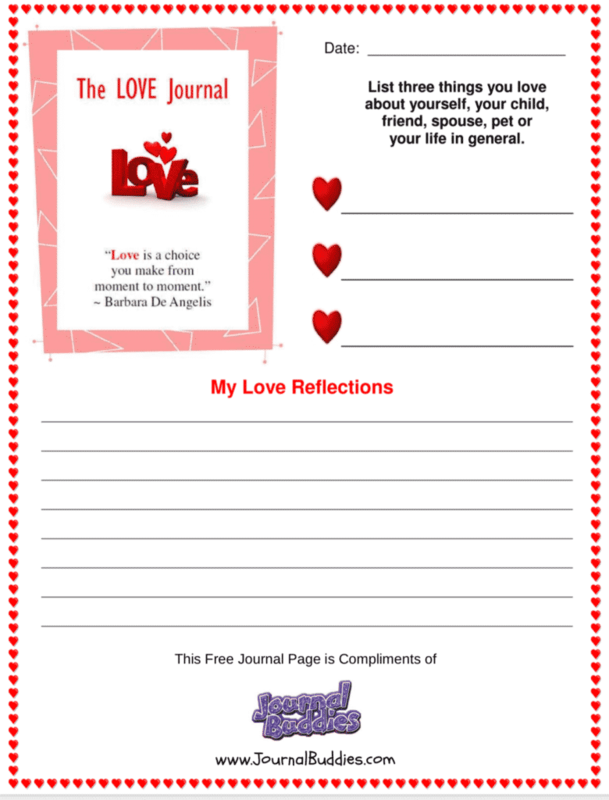 Use the free, printable guided journal page, writing prompt ideas, and the three journaling tips outlined below to help move the journaling process along joyfully and creatively for your kids. 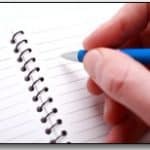 Journal writing is a powerful tool that can help anyone of any age gain greater clarity, insight, and perspective. 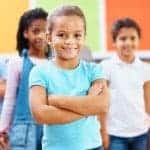 What is something I could do for my friends to show how much I love them? 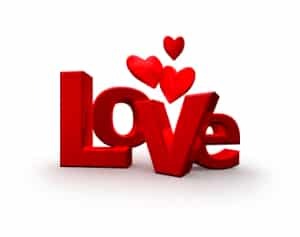 If you could only give or receive valentines, which would you choose? How could I make a game that everyone would be included in? 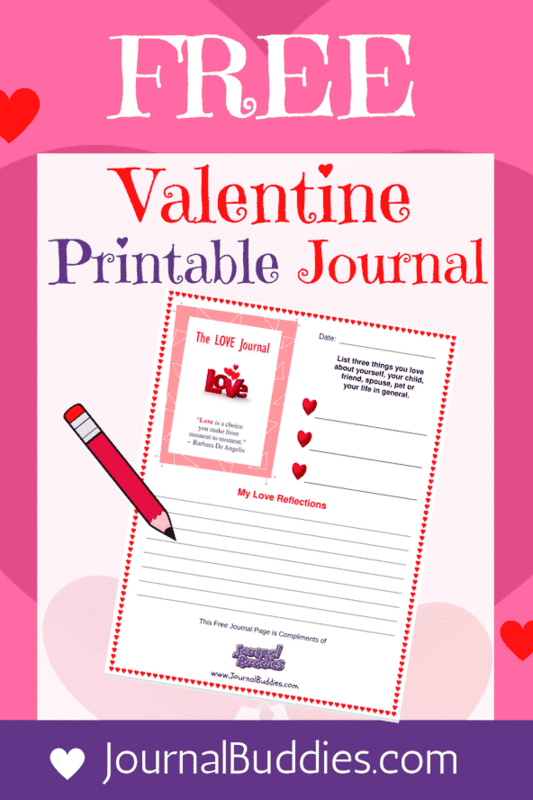 See the full list of 77 Valentine’s Writing Ideas for Kids. Keep the journal fun and creative by adding stickers, paints, glue, and any other art supplies you have laying around the house. 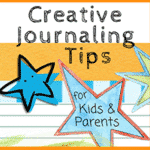 Emphasize to your child that there is no such thing as right or wrong while journaling. 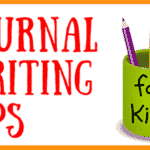 Offer to journal share with your child. This is much like scrapbooking, the difference being that journaling is focused on personal growth, insight, and discovery. 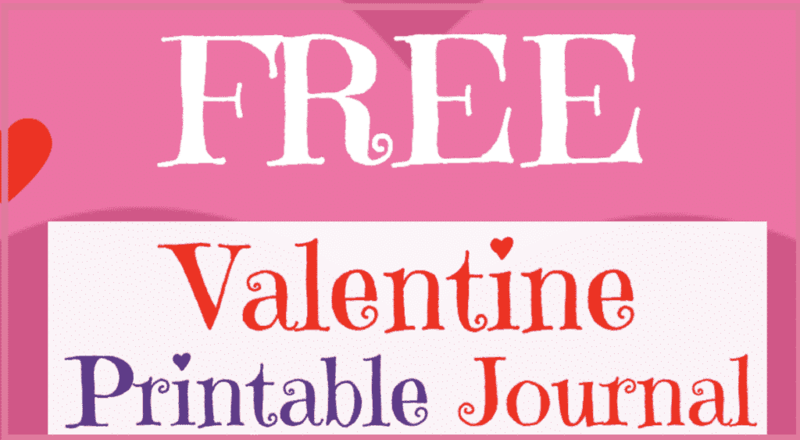 If you enjoyed these Valentine Writing Ideas & Free Journal Page Printable for Students, please share them on Facebook, Twitter, and/or Pinterest.